There are various methods which I have used to collect my books. I hope the following information will be useful for people who want to add some Chinese go books to their own collection. Do be aware that it will not be cheap to purchase books from distant suppliers. The costs of foreign exchange, remittance, shipping and other charges are quite significant. Please note that the publisher recommended price I post may be different from prices recommended for different reprints/editions. Also beware that the price you may need to pay to purchase from willing suppliers especially for out of print books may be vastly different from this indicator. The easiest way to buy Chinese go books is probably through YesAsia. The site automatically figures out where you are and bounces you to either the US website or the global website. However, it is NOT possible to find Chinese books there using just the English interface. You need to switch to the appropriate language interface to find the books in that language. One way to look for Chinese books is via the SL page on Chinese Books. Another way is with the Chinese Go Terms for the subject you want. The Search Engine box is in the same place as the English interface page. So if you have problems figuring out where things are on the Chinese language interface, open a separate window with the English interface and switch back and forth to compare the structures of each interface. Once you have found and added the items you want into your cart, you can switch back to the English interface and proceed to order with English. YesAsia provides good service but don’t expect great prices. English based service but limited selection. Good for Europeans but a very limited selection. You can also find some Chinese go books being sold by goplayer2006 on www.ebay.com but I have never purchased from him before. These do seem a bit pricey compared with other sources. Use “cut and paste” to figure out how to order from the following sites. Sometimes there are both simplified and traditional versions of the same book. Therefore it may be worthwhile to try searching for the same title in online stores from both China and Taiwan. Usually China will be much cheaper but then the RMB is rising so who knows what’s cheaper in the future. Here is a good tool to help convert simplified chinese characters to and from traditional chinese characters which can be useful for searching both types of Chinese characters. They have a good selection of Chinese go books. Another great selection of Chinese go books. They use cheaper packaging than Amazon.cn so their shipping seems to be a bit less. Books I’ve ordered from DangDang did NOT come in a cardboard box. They came wrapped in a plastic shopping bag that is taped up and then with the shipping label etc. taped onto this package. There is no bubble wrap to protect the books. The condition of the books when they arrive is questionable. Not sure if this is because I missed an instruction somewhere for better packaging at a higher cost. Anyway, if you want cheaper shipping for Chinese books but a riskier packaging, this is your best bet. I’ve just ordered the 10 volumes of Li Chang Ho’s tesuji and life and death collections that weren’t out of stock, through dangdang. The 10 volumes (not vol 1 of tesuji and vol 5 of life and death) came to 111 Renminbi and delivery to England was 65 Renminbi, which comes to 15.7 British pounds in total. As comparison, to buy a complete set of 6 from Ebay would have been 55 pounds including postage. I don’t read Chinese at all so it was slow work. I used google translate. note: I didn’t make detailed notes, but here’s some brief notes before I forget. 3) clicked the green button – add to temporary cart – this brought up a please log in. A button near the bottom translated as new customer? fast registration. Clicked it. 4) entered some personal details in the page. got sent a registration email. Clicked on the link – yay logged in. 7) go to the cart. Some items don’t have an orange button and do have red text – out of stock. The small text to the right means remove item. 9) check details and pay. Google translate ‘United Kingdom’ -> Chinese was needed to select my country. There is a payment option for international credit cards when you get there. edit again – clicking on the orange button from the start would have avoided #8! Note: Currently Dangdang seems to have a policy of only accepting overseas credit card charge of up to a total of RMB500 once per day. 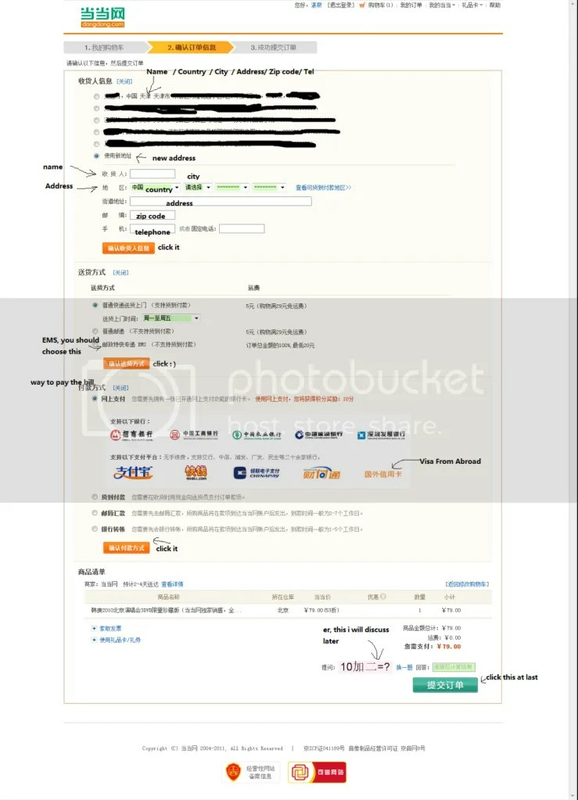 This means that the total of your books and shipping for each order should be under this amount if you want to pay via your credit card if you don’t live in China. If you plan to order above this amount, you may need to place two or more orders or be prepared to wire transfer the payment to Dangdang’s account. List of Chinese characters you might want to refer to. Another case study from moonrabbit of lifein19x19.com forum. I’ve done it with a US Visa card, but the system is a bit fussy. Here are some things that may help you. First of all, it’s browser dependent. When I ordered (last year) IE and Chrome worked but Firefox was flaky. When I ordered, after getting a “Verified by Visa” pop-up and entering my password, I got a message (in the browser) that my order could not be processed. When I left it alone after that, the next day I received an email saying that my order went through. So don’t immediately give up if this happens. After submitting my order, I received an email asking for the order number, the name on the credit card, and the first four and last four digits of my credit card number. This appears to be legit. Surface mail shipping took about 2 months to reach the US. Found some nice pictures on how to order from dangdang’s website. The hurdle for ordering from Dangdang just became higher. I tried ordering today and the verification code now requires inputting two Chinese characters which match their anti-robots code. The best advice I can give you is to install the simplified keyboard with the IME pad set to handwriting [CH], then try to draw each character you see in the anti-robots code and then find the one which matches each character. Good luck, it seems it’ll be much harder for westerners to order from Dangdang now. Recently used Dangdang and they didn’t ask for any verification codes in the ordering process. Not sure if it will stay this way, but enjoy it while it lasts. I have hardly bought anything from here but they seem to have a nice selection. Specializes in go related items. Good selection of go books, equipment and accessories. They also carry some very rare and expensive go equipment. Mainly a seller of go equipment with a small selection of go books. 7. Also try contacting the advertiser in the back pages of “Weiqi Tiandi” magazine. Be aware that some of these online shops may only allow a low credit card limit which max out quite quickly after you calculate the shipping. So you might need to use a bank to telex transfer some money there. I have personally purchased from Amazon.cn and DangDang with my credit card without much problems. This site is good for recent Taiwanese books and also has limited quantities of simplified Chinese titles (books from Mainland China). Use this to try to locate OOP China titles. Of course these would carry a premium compared with ordering directly from China. Another site with a good selection of Taiwanese go books. Good selection but you need to know what you are looking for. Has some OOP Taiwanese go books as well. If you are not living in Taiwan, be sure to check the box that indicates you live outside Taiwan. Be aware that shipping is expensive. I have personally purchased books from the above Taiwanese sites without much problems. There are many interesting older Chinese go books which may be out of print (OOP). These books will most likely not be available at the Publisher Recommended Price. The listed prices available will depend on the rarity, the demand for the book, the condition of the book, etc. 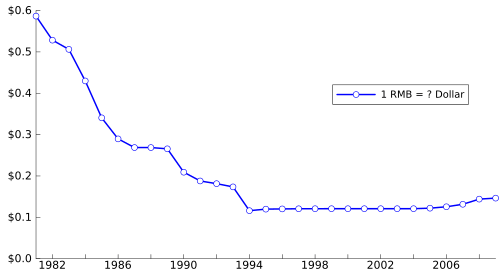 The original prices of old Chinese go books may look very cheap indeed compared with prices of go books today but do be aware that the reason is that originally the RMB was worth a lot more and was gradually devalued until 2005. Please look at this chart of RMB valuation taken from Wikipedia. This is the main used bookstore network in China. Sort of like Abebooks but in Chinese and less user friendly. This is probably THE best site to search for rare OOP go books from China. a. Sign up to order through the kongfz site before you can reserve books from the actual sellers. b. Try to get the books that are available while they are available. Some books are so in demand they are gone within hours of listing. c. Confirm with the actual seller that the book(s) is/are still available and what the shipping cost will be. d. Be able to transfer RMB into the seller’s bank account in China. I use a money changer in Hong Kong to transfer RMB to the seller’s bank account. e. Be aware that the conditions of used Chinese books can be horrendous. Try not to buy anything that is listed at less than 80% good condition. f. Kongfz also seems to have auctions of rare go books from time to time but it is rather difficult to obtain books via their auctions as you really need someone inside China to help you out for this. This is an auction site in China where you can try to get some OOP China and Taiwan books. I recommend trying the ones which have instant purchase prices (一口价). Again you are working with individual sellers similar to kongfz.com so it will be a similar purchasing process. This is a JV auction site in Taiwan formed by PChome (Taiwan site) and Ebay. This site has OOP China and Taiwan books available. 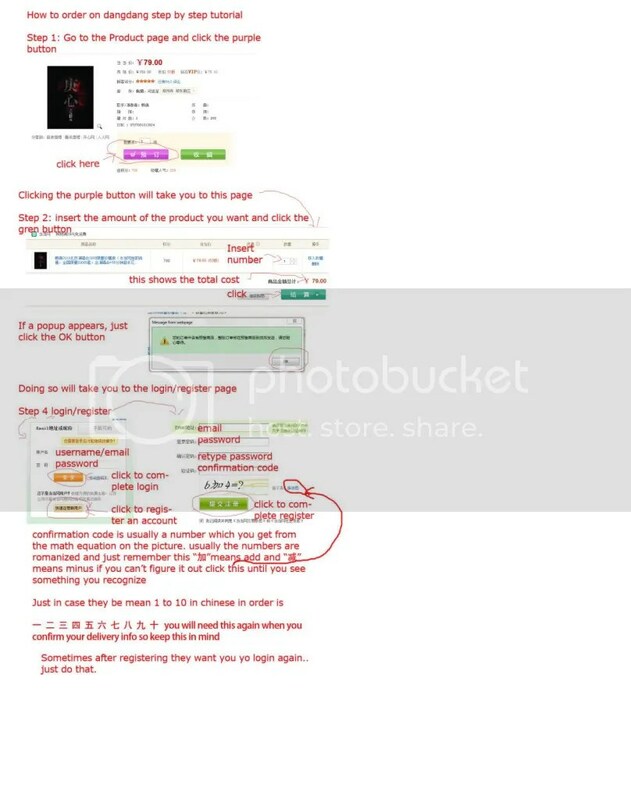 I recommend using sellers who list their items with instant purchase prices (直接購買價). You will be working with individuals in Taiwan and will need to communicate as to availability, shipping, and payment. You will need to be able to send money to their bank accounts in Taiwan. This is an auction site in Taiwan with a nice selection, but very rare to see sellers willing to ship outside Taiwan. You really need a friend in Taiwan to help you bid for stuff here if you see something you like. 5. Ebay Hong Kong and Ebay China are the worst places to look for Chinese go books. They don’t have many people selling go related items on their listings. Actually most of my books are not bought in Hong Kong, as the selection is not great. If you do look for go books in Hong Kong, try the bookstores below which should have some of the more recent go books from China, Taiwan, and Hong Kong, but don’t expect any huge selection. These are all stores that I have been to and have bought go books from. I emphasize once again not to have great expectations of the selection. They have some Chinese go books and affordable go equipment for sale at their Yau Ma Tei center. If you are looking for better quality go equipment in Hong Kong, try Monchu Kid Go Academy. They seem to distribute Kuroki Goishi Ten equipment which they have in stock. You can check out the different sizes of clamshell stones to see which feels perfect for you. Nice selection of equipment but not the place to look to buy go books. It’s quite easy to find the above stores using Google Maps.